The Government considers itself to be above the law. 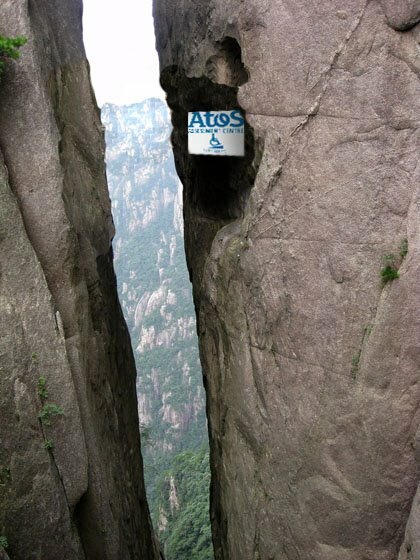 The Government says that Atos offices are totally accessible and assessments are very fair …. …but this Government says an awful lot that’s utter twaddle, as we know only too well. For example, despite the Tories’ claim that the Work Capability Assessment has been “refined and improved” we note with bitter disappointment that the recommendations of the former Harrington reviews have not been implemented at all. The Conservatives’ social security policies for disabled people have violated the Equality Act, as well as conflictng with more than one human rights legislative framework.